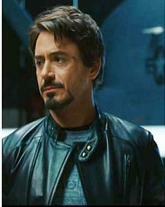 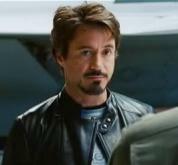 A side zipper for fastening, zipper pocket on chest and side snap button collar design beautiful suede leather body, all this in one but this is not why this jacket is so fetching, the secret of lure behind this jacket lies in the fact that this jacket is the exact twin of that worn by Robert Downy Jr. in his movie Ironman. 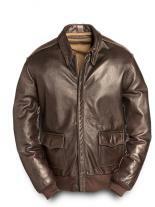 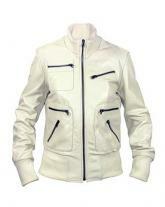 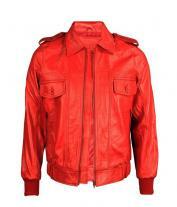 The jacket has smooth polyester lining. 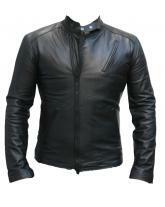 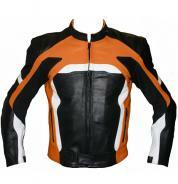 This jacket is not the faded black but a rich glossy black with polished finished look.